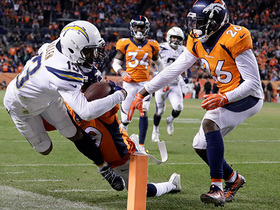 The Broncos enter the season finale against the Chargers ranked 23rd in total defense (371.1 YPG). The Broncos enter their Week 16 matchup with the Raiders ranked 26th in the league in total defense (378.1 YPG). 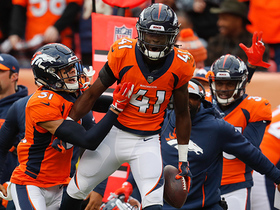 Analysis: Denver ranks much better in terms of scoring defense (10th at 21.4 PPG) and has shown solid playmaking ability, ranking sixth in takeaways (24) and sixth in sacks (42). 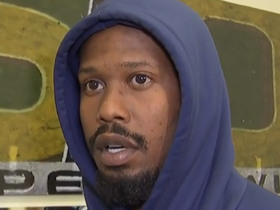 Meanwhile, the Oakland offense ranks 29th in scoring (18.9 PPG) and 30th in sacks allowed (48) and is largely devoid of playmakers beyond TE Jared Cook. 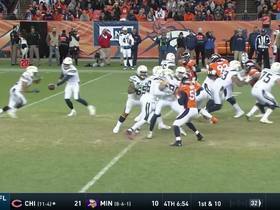 The Broncos are allowing only 16 PPG over their last four games and that total should be attainable against the Raiders in what is as good a matchup as you'll find for Week 16. 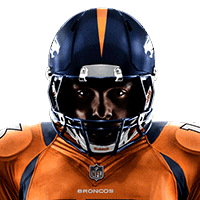 The Broncos allowed 389 total yards of offense during last week's disappointing 20-14 loss to the 49ers. They'll face the Browns in Week 15. The Broncos are allowing just 16.3 PPG over their current three-game win streak. The Broncos boast the league's 13th-ranked scoring defense (22.9 PPG) entering Week 13's tilt with Cincinnati. 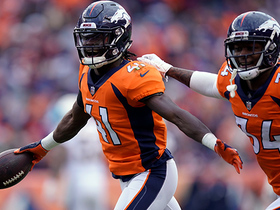 Broncos CB Bradley Roby (concussion) and LB Brandon Marshall (knee) are nursing injuries heading into Sunday's game against the Steelers. 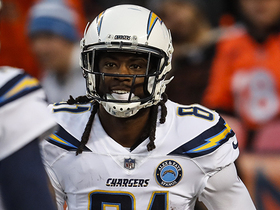 Broncos cornerback Bradley Roby is nursing an ankle injury ahead of Sunday's tilt with the Chargers. 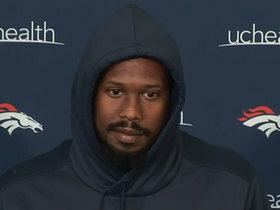 Denver Broncos outside linebacker Von Miller talks about the Broncos' new coaching staff, how long he wants to play and more. 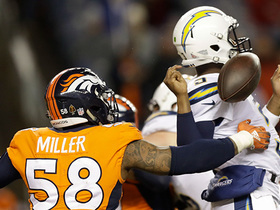 Denver Broncos outside linebacker Von Miller discusses his initial impressions of Broncos' new head coach Vic Fangio and quarterback Joe Flacco. 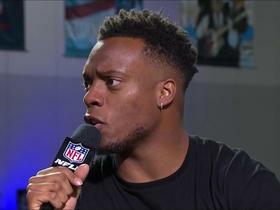 Denver Broncos linebacker Brandon Marshall joins "Super Bowl Live." 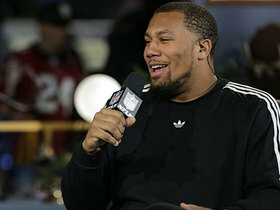 Denver Broncos defensive end Bradley Chubb on being teammates with Von Miller: "I just knew it was gonna be special" during the 2018 season. Los Angeles Chargers running back Austin Ekeler bounces outside on a 41-yard run.